Download "SRL Networks Presents The Tenants" on the Skunk Radio Live Record Store. The Tenants were formed by Pete and John after a chance encounter in an East End pub. Working on John's early material forged a strong partnership and the search for a rhythm section began. Through time the boys auditioned members with little success until Fraser answered an online advert. Bass player Fraser met with Pete and John in a city rehearsal studio and after playing "Into The Senses" he was sold. A couple of sessions later he brought Rick along and the line-up was complete. Making their live debut in 2007 the band have been playing in and around Glasgow's popular music venues such as King Tut's, Barrowlands, The Renfrew Ferry and Nice 'n' Sleazys. Taking pride in their performances, The Tenants are one of the best live acts around. 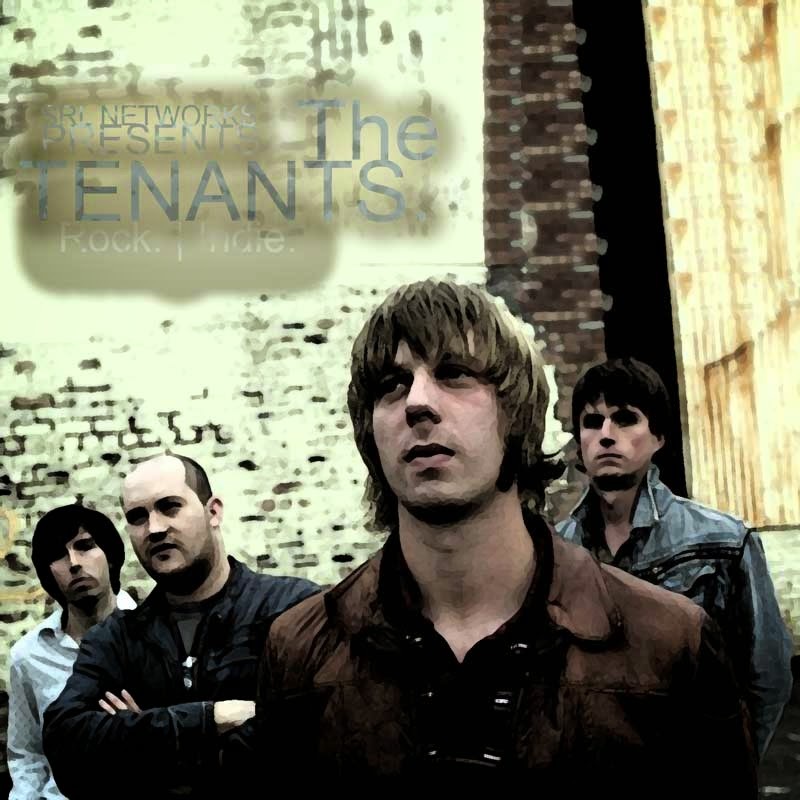 Listen out for Close At Hand and other songs by The Tenants on SkunkRadio Live Indie Playlist Shows.